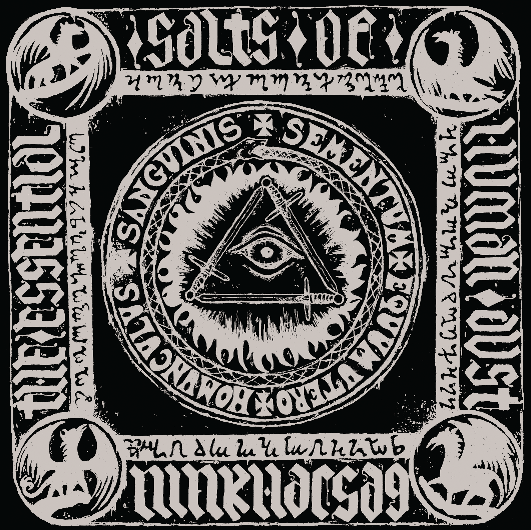 Inspired by black magick, dark history, nature and warfare, Ninkharsag delve deep into forgotten lore to imbue a feeling of ancient archaism to their compositions. Musically, they have been compared to paragons of the genre such as Emperor, Mayhem, and Dissection; but Ninkharsag has their own unmistakable style which sets them apart from other contemporary bands and drags the classic 90's black metal sound into the 21st century. Limited to 300 copies on black wax with an insert. Digital download on every format a mere mortal could wish for included. Comes with a free sticker and badge!